Perfect for leisure and business travelers alike, the Econolodge West Point in New Windsor, NY features free wireless high speed internet service, free continental breakfast buffet, completely renovated guestrooms and friendly service. 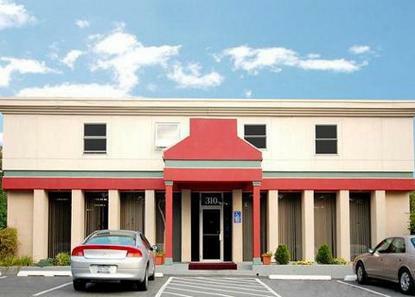 Hotel is located on Route 32, just minutes south of I-84 and is convenient to nearby renaissance riverfront area of Newburgh, Stewart International Airport, the Storm King Arts Center, Washington's Headquarters and all the area's business parks as well. An abundance of shopping, dining and entertainment options including seasonal cruises along the majestic Hudson River, are all nearby. Phone Deposit: 20.00/stay (for Long Distance Calls Only).Pet Accommodation: 10.00 per night per pet. Limit 2 pets per room.